Mandala Village is a healthy -lifestyle resort, offering one of the best yoga studio’s in Bali, just minutes away from the famous Balangan beach. Rooms and villas with the best views on offer. Close to Balangan, Bingin, Padang Padang, Uluwatu, and Jimbaran beaches. 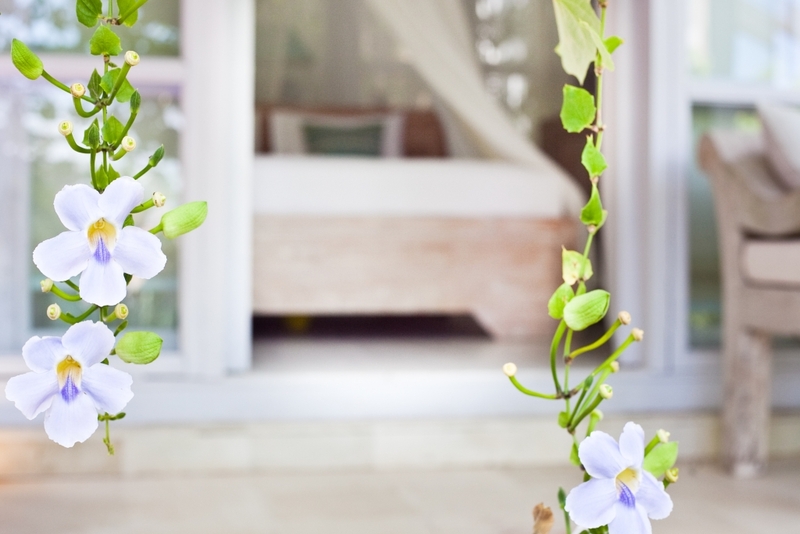 If you’re a health centered yoga enthusiast, looking to live steps away from one of the best yoga studios in Bali, then you’re in luck, our accommodation–situated right next to the Padma Yoga Studio and on one of the highest points in Bali’s southern peninsula–offers the perfect location for practice, peace, and calm. Or even if you’re a surfer looking to catch the best waves at the most beautiful surf spots in Bali, our place ideally situated minutes to all of Bali’s most amazing surf beaches, the famous Balangan and Uluwatu beaches, as well as Bingin, Dreamland, Jimbaran, and a host of others minutes away. All villas and rooms offer amazing views of the ocean, sunset, and skyline. Our food is simple, healthy, organic, and according to our guests ‘truly delicious’. 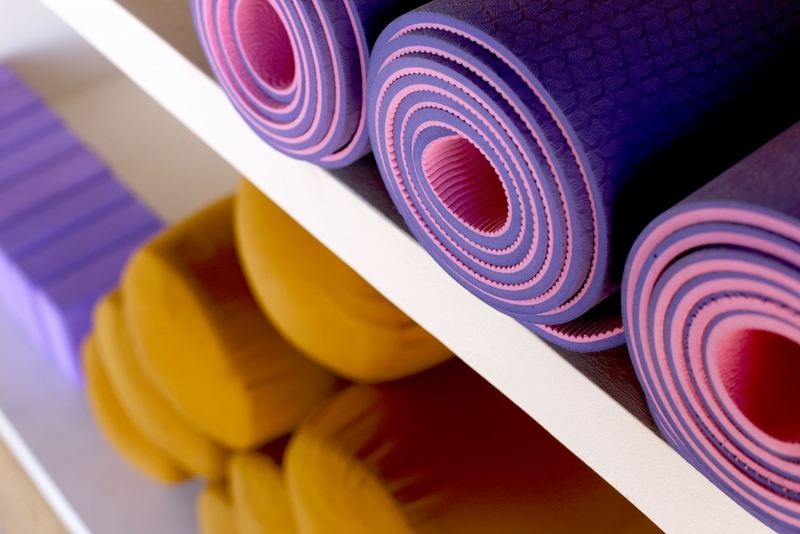 The place to start your new healthy lifestyle is here. 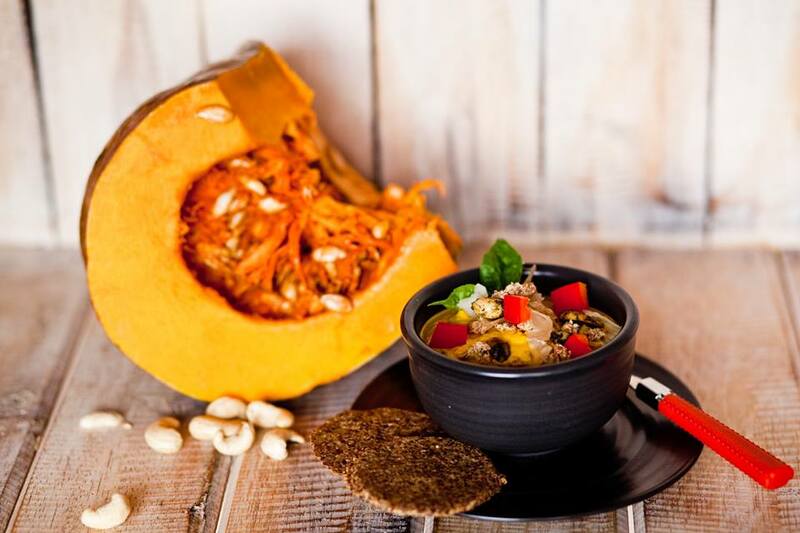 We serve a lot of raw vegan food because we believe that fresh food is healthy and nutritious. However some dishes taste even better when cooked, and we cook those for you with love. We are animal friendly, and we do not harm anybody to prepare your meal. We cook only healthy food, and none of our dishes or drinks contain any GMO’s, artificial flavors, colorings, sweeteners, synthetic food, additions or any other harmful ingredients. We try to use fresh and organic products from local farmers whenever it is possible. 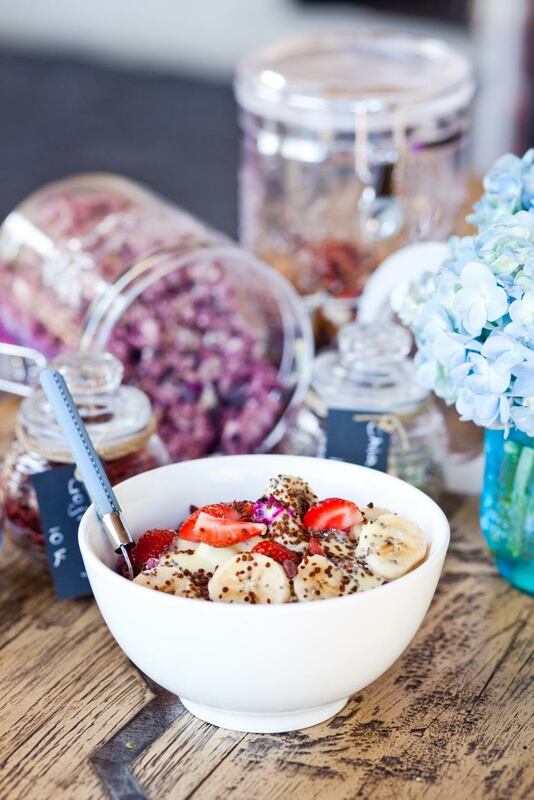 Smoothie Shop juice & breakfast bar serves the most healthy & delicious breakfasts in the area! Oh, yes, our coffee is the best in Bukit area they say. 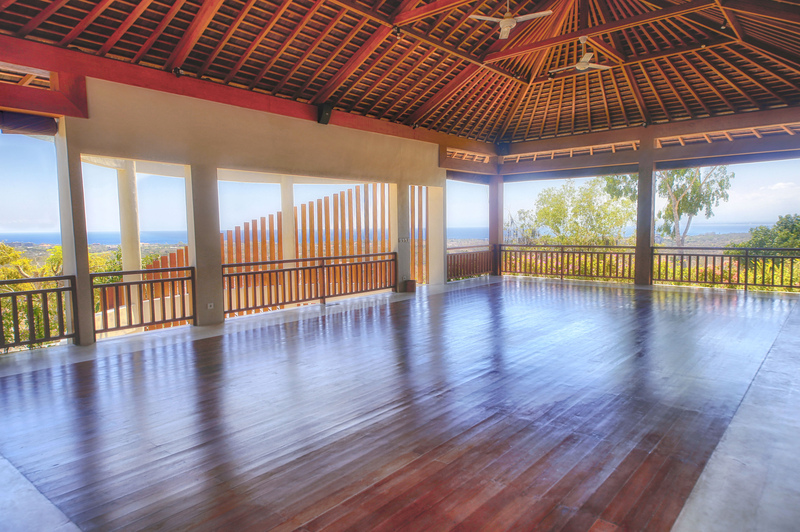 Air Conditioned Saraswati hall, perfect for Ballet, Dance, Fitness, and other classes. Contact us now to get limited-time only offers, secret discounts, realise your dreams, and visit paradise. 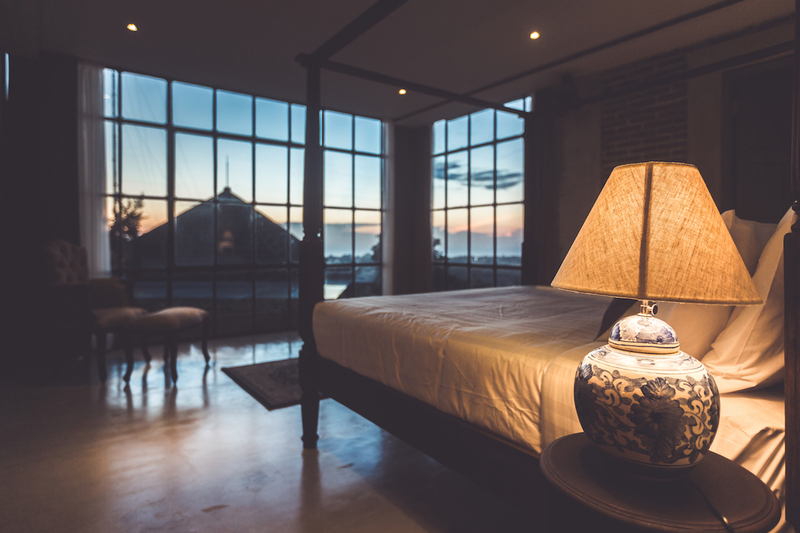 If you need immediate attention or want to ask us questions about Balangan contact us at the form below, or if you’d like to host your next Yoga retreat at Mandala Village contact us here.